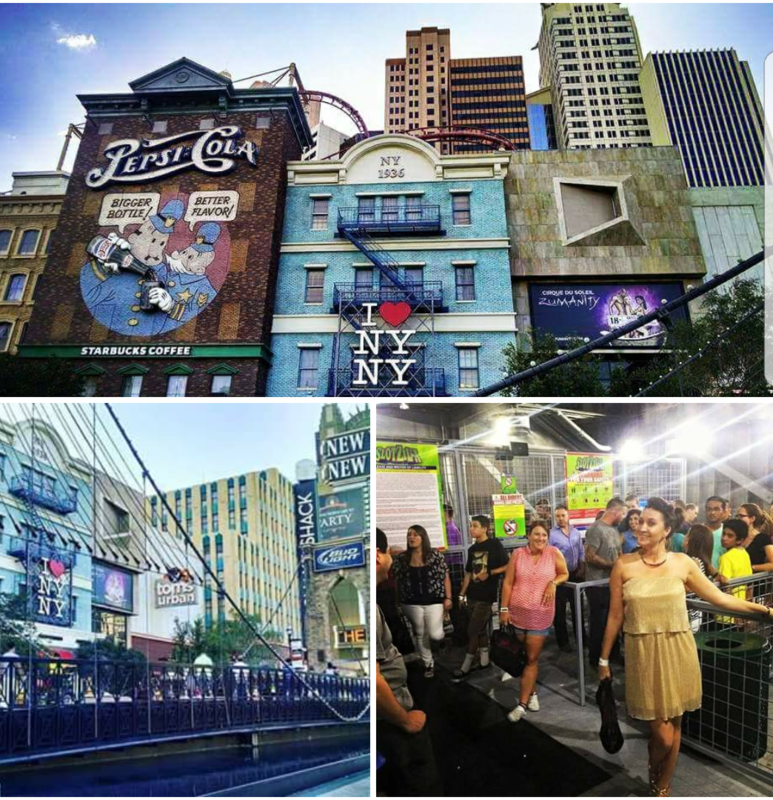 I found a little piece of New York City in Las Vegas. If this is what you get for waking up in Vegas, deal me in every time! Add a little zip lining over Fremont Street and I think I'm set.